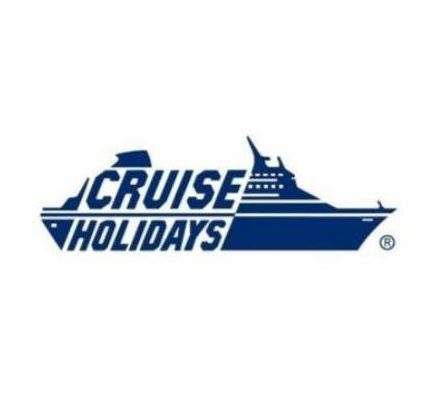 Cruise Holidays | At Your Service works directly with all major cruise lines – ocean liners and river cruises to take you on your next adventure to virtually any destination around the world. We have a direct relationship with each cruise line to address and improve services for our clients. Never cruised before? Not to worry! Our team of travel consultants have over 40 years of combined travel & cruise experience around the world and we’re all here to make your travel experience memorable. Let us help you book your next Cruise and ask how you can benefit from our Distinctive Voyages! Extra amenities with exceptional cruises at no extra cost to you. On select sailings! Call us now to find out how you can get the best value for your perfect cruise vacation!